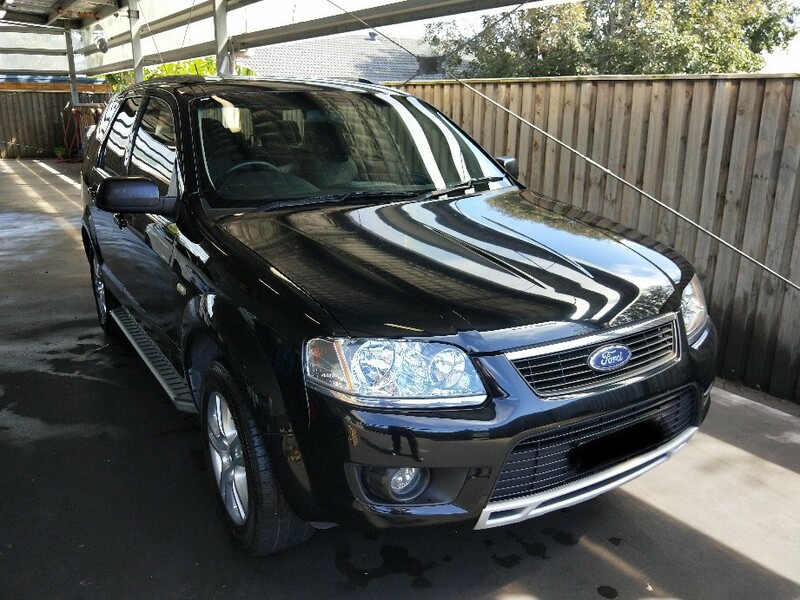 This Ford Territory was brought in for an Interior Detail last week. The owner purchased the car from his daughter and wanted to get the carpets and seats shampooed. Removing all the coffee and food stains made the car feel new and fresh again. The owner was very pleased with the results and said he will be back again soon. If you have stains on your car seats, contact us or bring your car down and we can give you some free advice on the best way to clean them up.